To be widely recognized for leadership in promoting wholeness for physicians and engaging physicians in healing service for patients and communities. We cultivate physician and administrative champions who are committed to our mission and vision. We develop resources for institutional program development. We provide consultation and facilitation for interested organizations. We create opportunities for networking and shared learning. 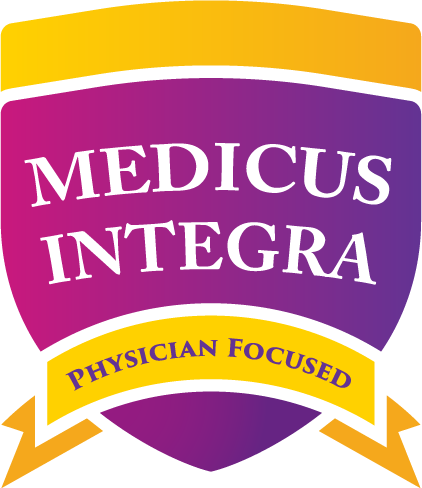 We sponsor the Medicus Integra© award, designed to promote institutional commitment to physician well-being, and assess the degree to which candidate organizations demonstrate a documented investment of resources toward this end. We sponsor an active website, a monthly educational webinar, and an annual meeting in pursuit of our goals and for the mutual benefit of our members. commitment to the well-being of physicians.